When I was nine years old something terrible happened to me. I was an unassuming little kid who was taken to a theater to watch the new Ernest movie. I enjoyed Ernest movies and I was excited to see his further shenanigans. Would turtles talk? Would he go back to jail? Would he save Easter? My life changed as the credits rolled and a poor girl was hunted down by an evil snotty creature. The following 90 minutes would keep me from sleeping for the next several months and lead me to a lifelong fascination with this film. Trantor is evil and snotty. Yuck. 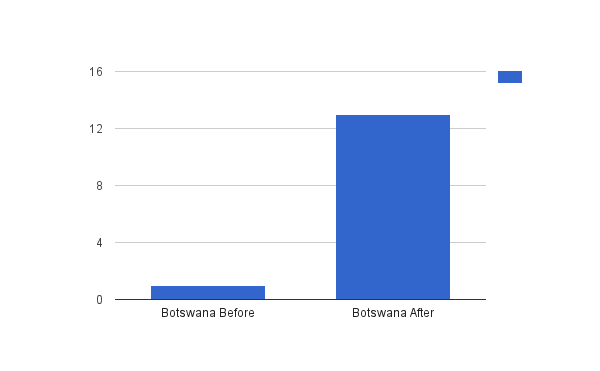 The following five charts and graphs chronicle my life before and after watching Ernest Scared Stupid. 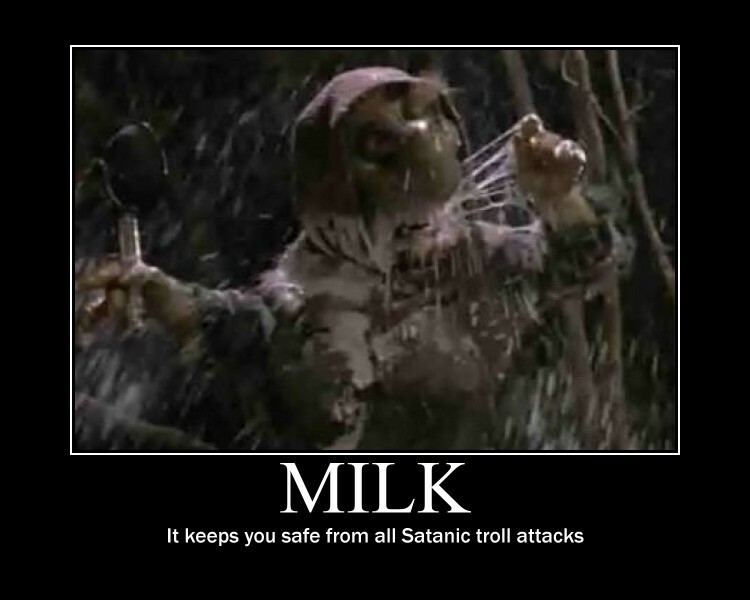 Milk was responsible for the downfall of the trolls. 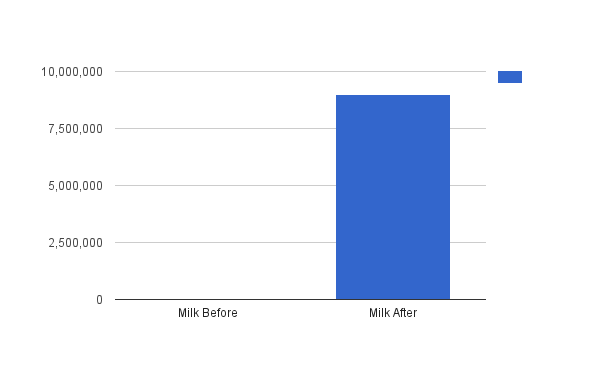 Thus, I always had to keep milk close. Don’t judge, I was nine. 2. 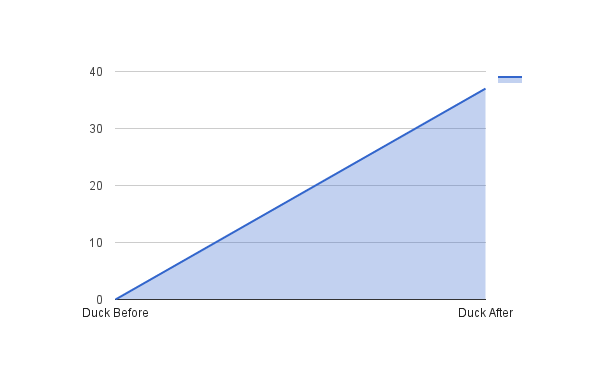 Number of times I’ve used the line “Does a one legged duck swim in a circle? Sidenote: Ernest stole it from me. 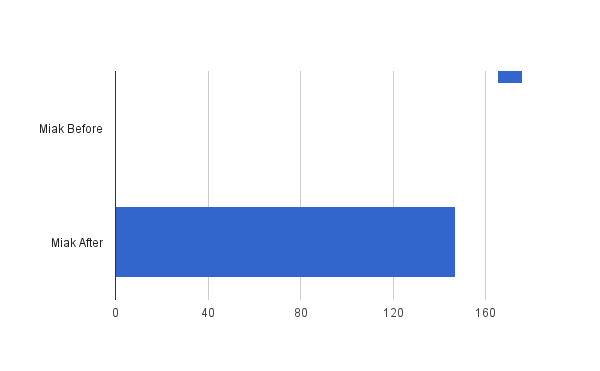 This cannot be proven. 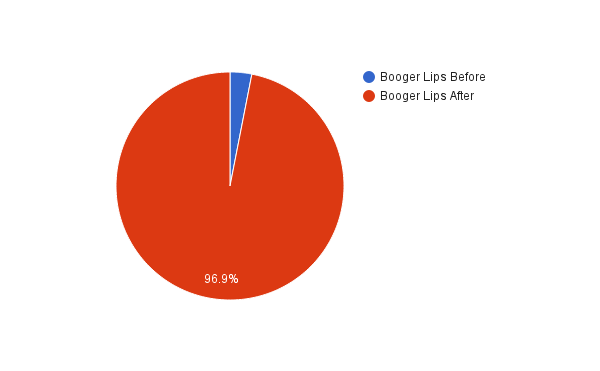 Here is the scene with the “booger lips” line. I love this dialogue exchange between the troll and Ernest. Ernest P. Worrell: How about a little Miak! Ernest P. Worrell: Yeah, Miak. I bet you thought I couldn’t find any at this time of the year, well a little resourceful for ya, a little to light on my feet. Eat Miak and die! Here is the classic Miak moment. Ernest and his split personalities came up with some solid gold gems. What Ernest Scared Stupid moments scared the crap out of you?